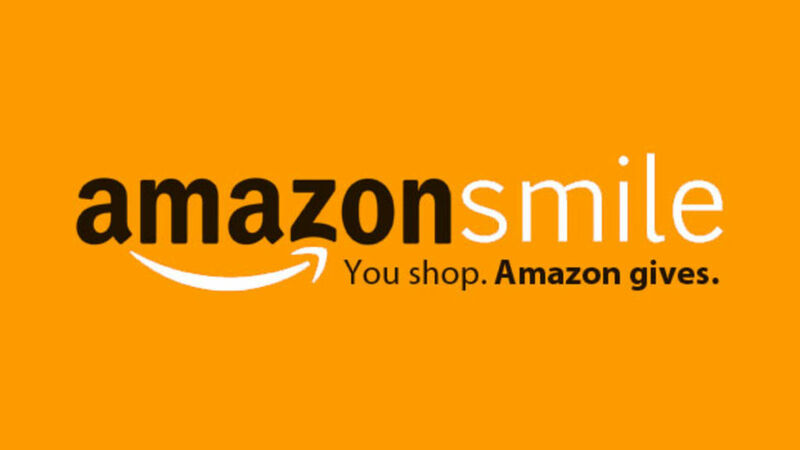 Thank you to all of the generous individuals, corporations, and foundations for your support. 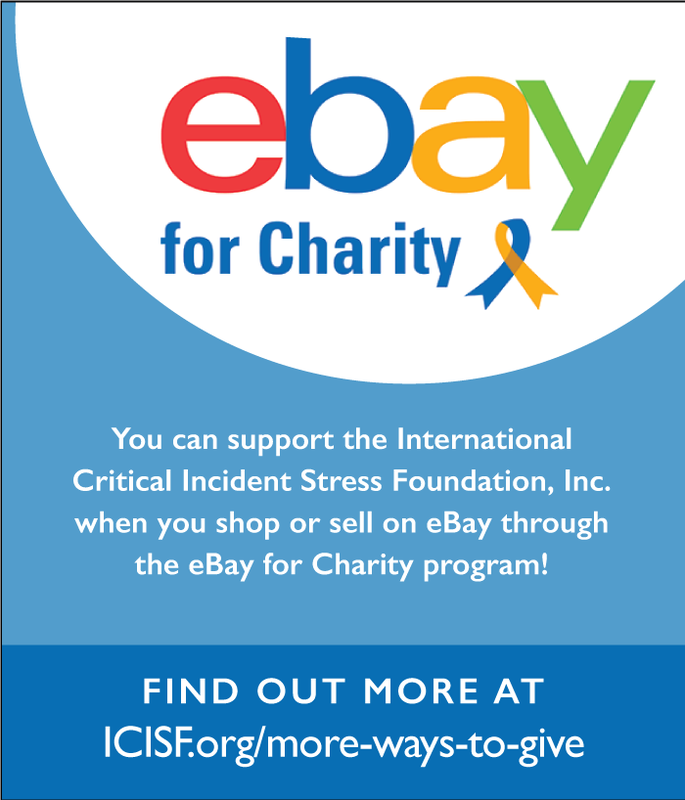 ICISF is making a difference in the lives of first responders each and every year. Read articles of local teams and descriptions of other teams worldwide trying to make a difference in their departments and communities. Read article on some of the local teams that we've interviewed who are trying to make a difference among their peers and their community. We want to hear about your CISM Team! How did your team get started? Why did you create your team? What makes your CISM Team unique? Contact us to have you and your team members featured on our website. 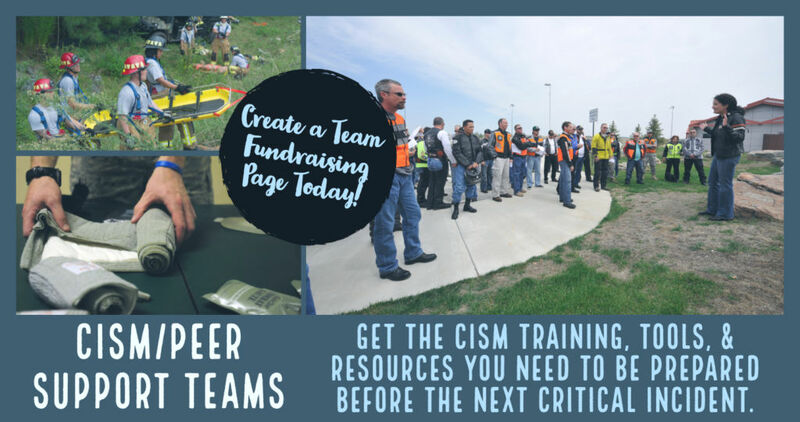 View CISM/Peer Support Teams that are trying to raise funds for their team members to attend training or obtain equipment for their department. Read the descriptions on why they decided to form a team in their area. Create a fundraising page for your CISM Team & be featured on our website and social media! Click the link to get started today! Do you have someone you consider a Hero in your community that you would like to thank for all of their work in CISM? We want to hear about first responders, military, mental health, hospital staff or others that are focused on CISM in your community. We might even feature your local community hero on our website & social media!